Listening to 19 year old Raury’s music, one senses the influence of such prominent hip-hop artists as Kid Cudi and Andre 3000. 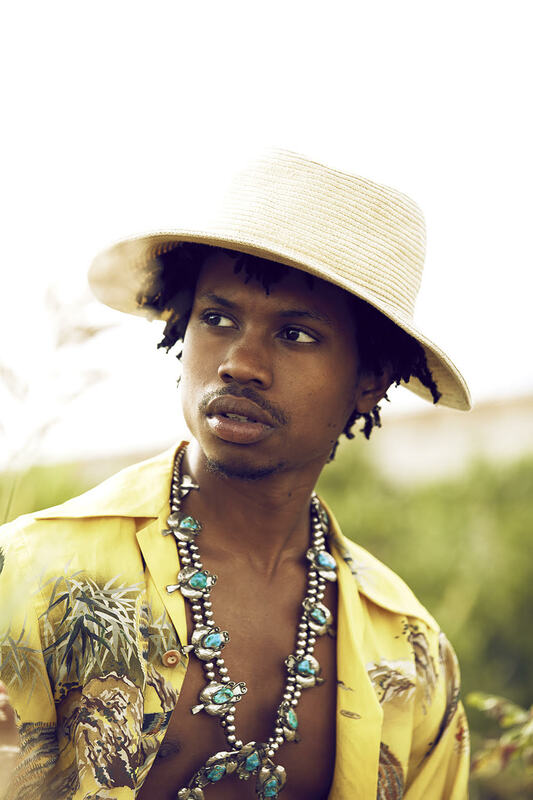 Yet despite his young age, Raury has already managed to create a sound uniquely his own, blending hip-hop, soul, rock and folk in the process. As Raury himself says, his ambitions as an artist do not simply concern his own fame or personal relationships, but are rather concerned with larger causes. Much more than a first collection of songs, Indigo Child was the statement of a young artist aware of the suffering in the world and emboldened with the desire to sing about it. 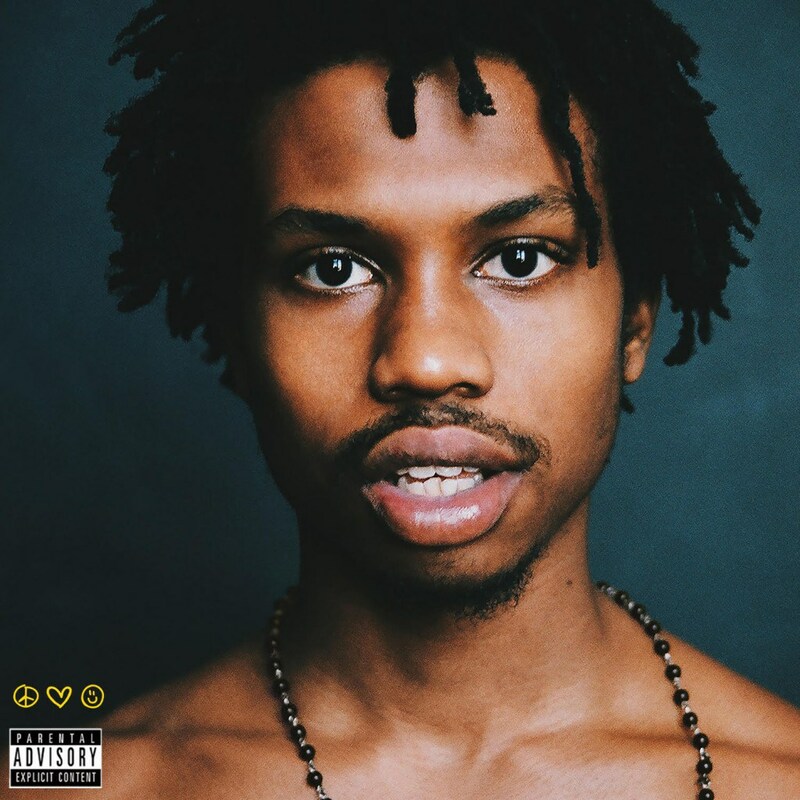 All We Need (released Oct 16, 2015 via Columbia Records) is Raury’s debut album. Sonically, the folk/rap album is an absolute success. Raury’s musical ability is here on full display. He has certainly entered into the special rank of hip-hop artists who can croon just as well as rap. 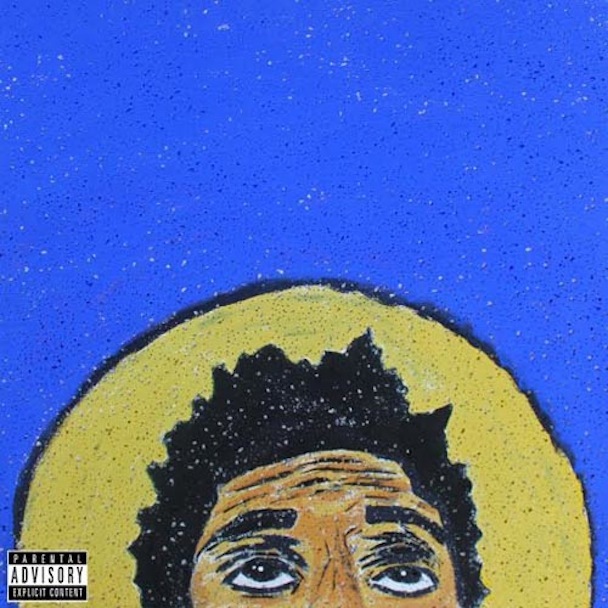 From a lyrical perspective, the songs on All We Need exhibit the same desire for change that Raury expressed in his mixtape. 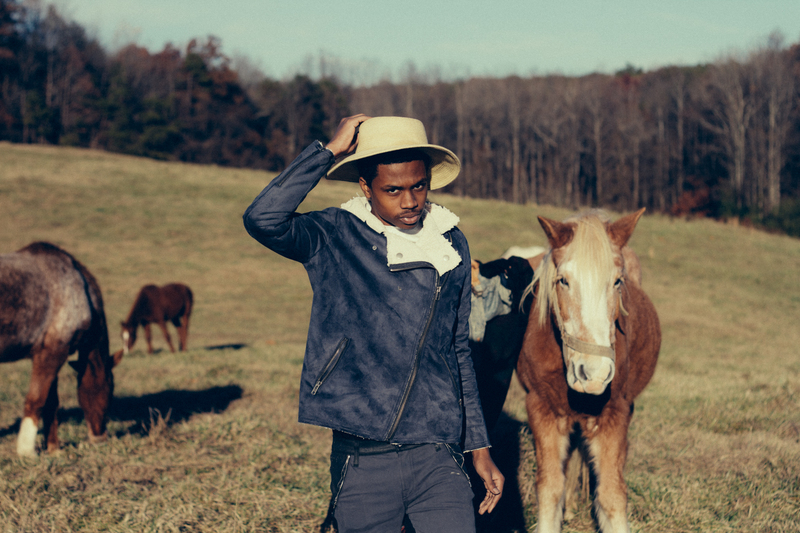 In his new album, however, Raury deepens his message and project. The songs do speak generally about changing the world, but they also engage with modern society in a way few current artists are willing or able to do. Among the album’s fourteen tracks, “Friends” is an anthem about the way social media has the potential to bring people together. The music video sees Raury asking people via Twitter for car rides in order to get himself and a friend from Atlanta to Chicago. He is seen smiling, having a great time and having no problems along the way. On his road-trip journey to Chicago, he also sings of Nepal, China and even the Sahara desert – calling for togetherness and unity not only in America, but also throughout the world. Who’s gonna save the dyin’ man from his hunger? and give to the ones who never had a chance? From income inequality to world hunger, Raury’s All We Need calls attention to a range of current societal issues. As a follow-up to Indigo Child, the passion and directness in his lyrics is admirable. All We Need is certainly ample evidence that a young, passionate, socially conscious artist is here to stay.